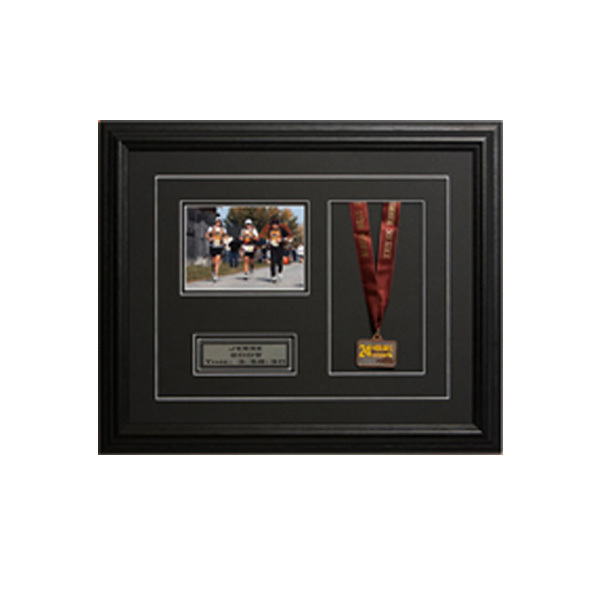 We create custom frames, display cases and shadow boxes for marathon and military medals, collectables and memorabilia, sports jerseys, posters, musical instruments and pretty much everything else you can imagine. No job is too big. Complete the short form below to get your free, no-obligation quote. I wanted to thank you for the framing of my son’s Blackhawk sweater! FramedByDesign.com does incredible work setting jerseys with accompanying photo’s and statistics. What a fantastic reminder of his time playing hockey for the past four years. 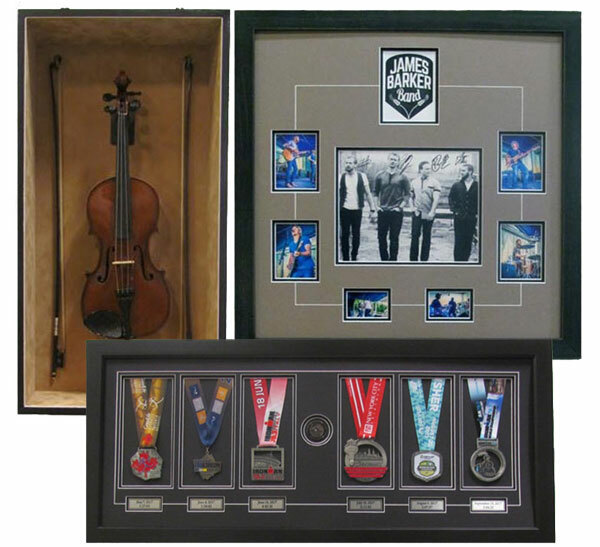 This is the 4th frame you’ve prepared and each one has a treasured place in our basement sports room. You are courteous, prompt and do tremendous work. I will recommend your company and services to friends. Thanks so much! 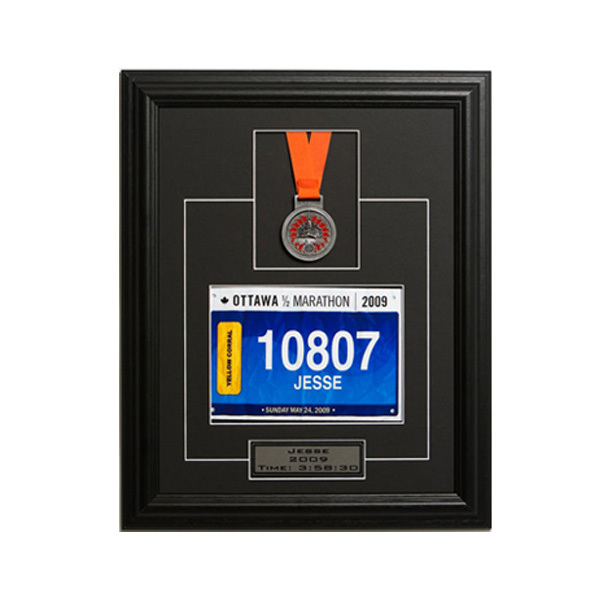 DO YOU NEED A CUSTOM FRAME? Complete the form below, tell us a bit more about your project and we'll get right back to you. 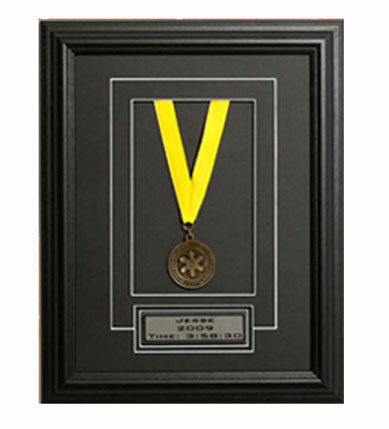 We frame military awards, marathon medals and bibs plus anything else we can build a custom box for and put under glass. 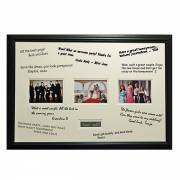 Contact us and tell us more about your framing project.